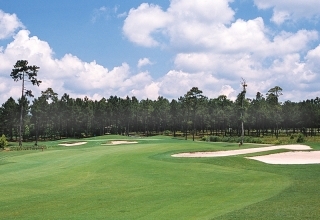 The Pearl West Golf Course is a links-style course with lots of open stretches complimented by thick displays of pampas grass. 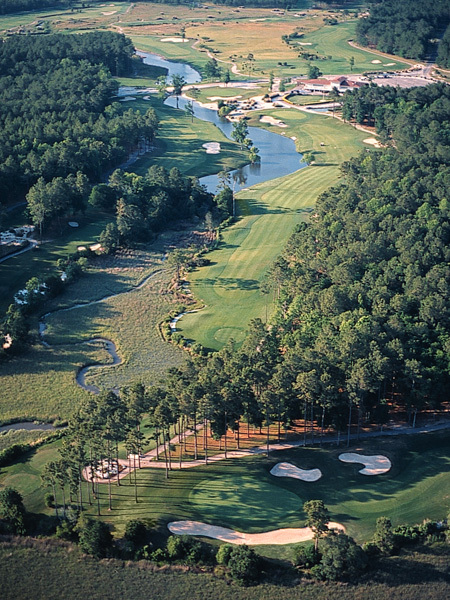 The Pearl West Golf Course was given a prestigious 4 1/2 star rating in Golf Digest’s “Best Places to Play” in 2004. 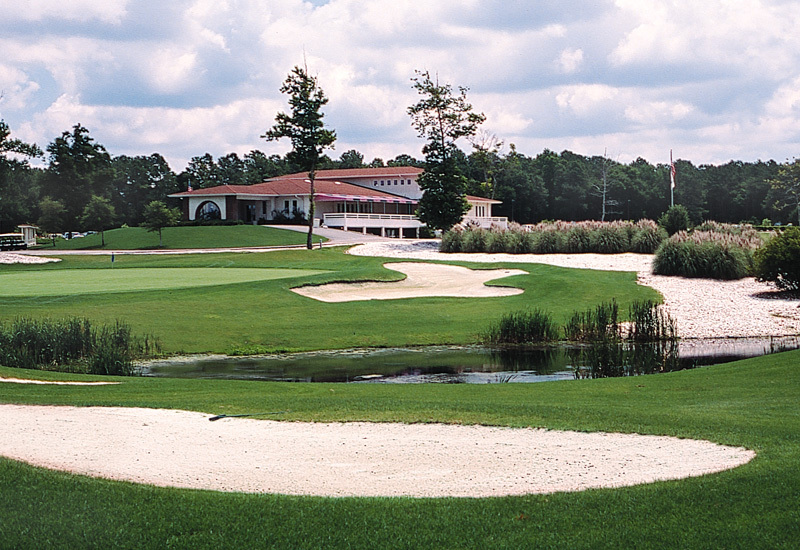 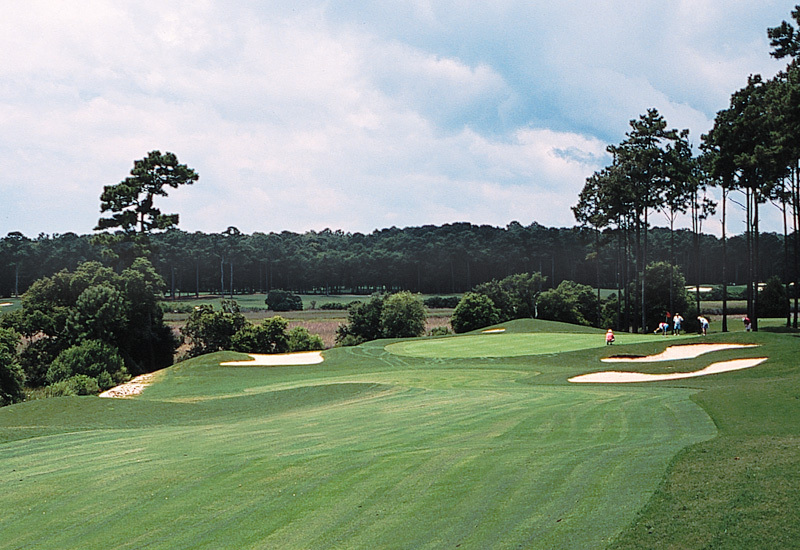 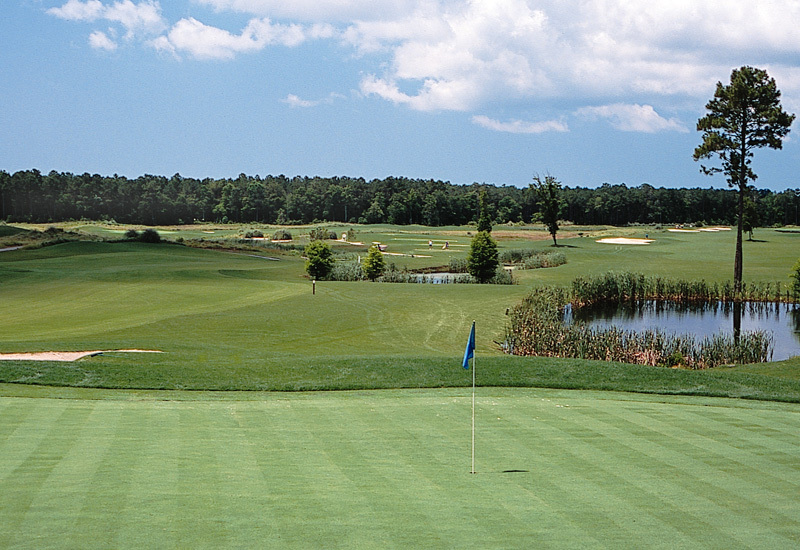 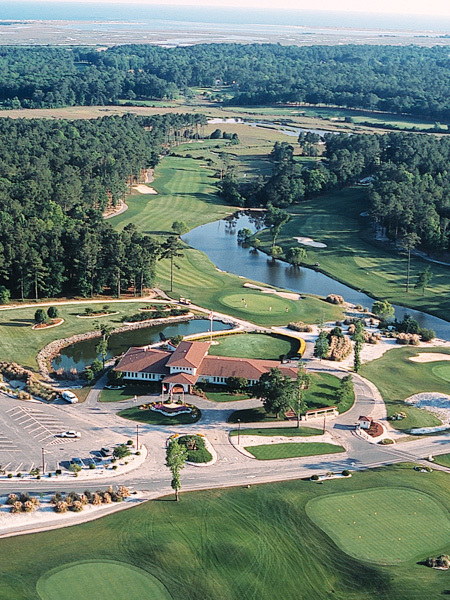 The last four holes feature a dramatic finish along the bluffs overlooking the coastal marshland and scenic Calabash River. 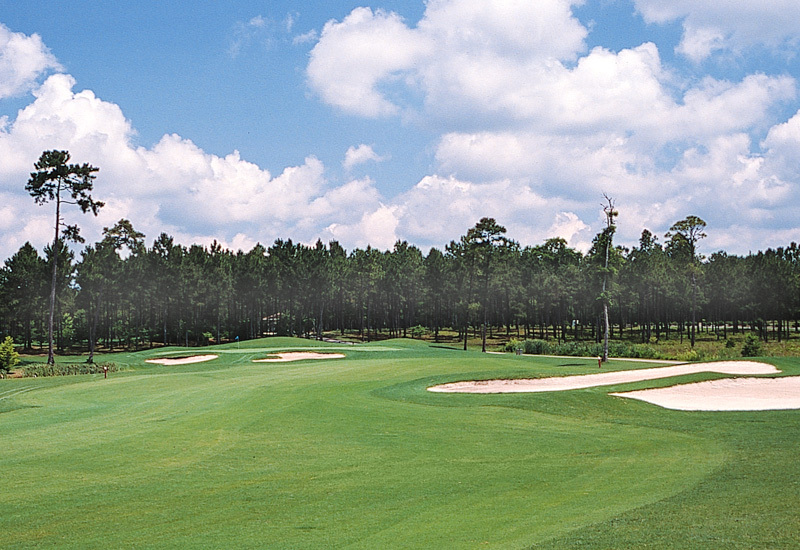 Attention to detail and meticulous grooming characterizes the course which has played host to a number of major tournaments. 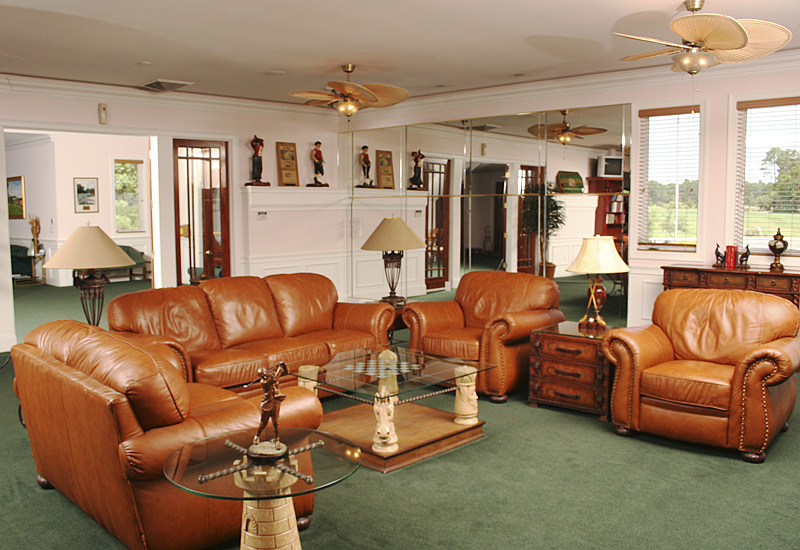 The clubhouse is also sensational with spectacular views of Dan Maples’ impressive design. 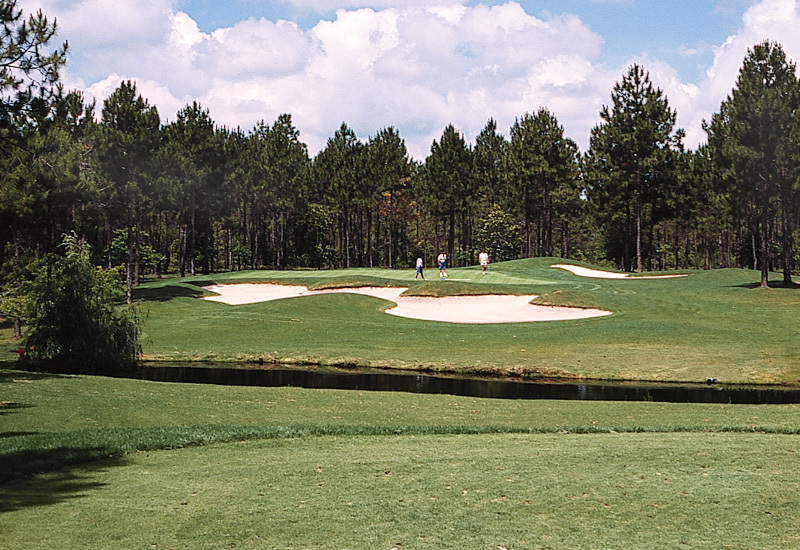 The untouched natural beauty and challenge of the course coupled with the hospitality you will receive will bring you back again and again. 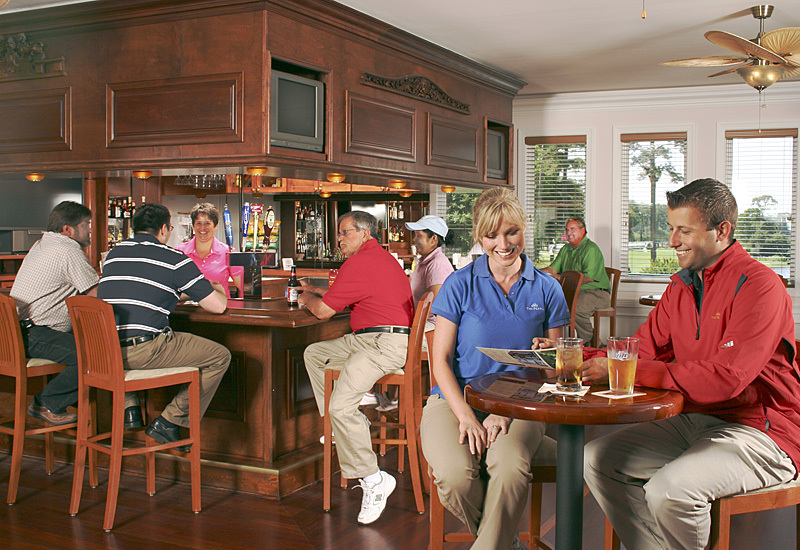 Choose the best golf times for the Pearl West Golf Course. 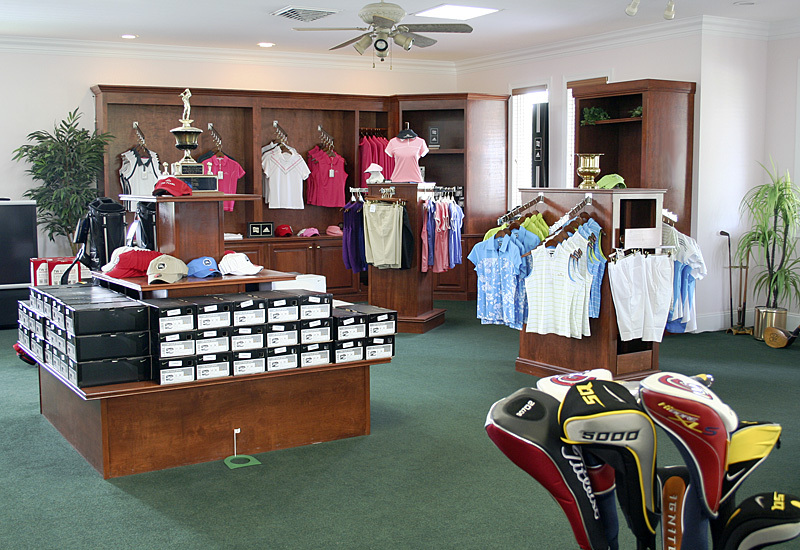 Book tee times and packages now with On the Green Magazine.